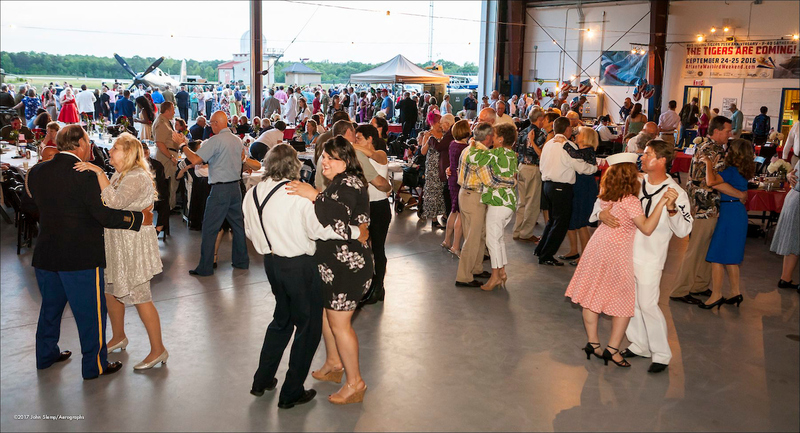 Jump, jive and swing at “Keep ‘em Flying”, a World War II-theme hangar dance and dinner gala hosted by the Commemorative Air Force (CAF) Dixie Wing on Saturday, April 21. The 1940s will come alive with a big band and 1940s Hollywood stars, all surrounded by rare World War II aircraft and memorabilia. 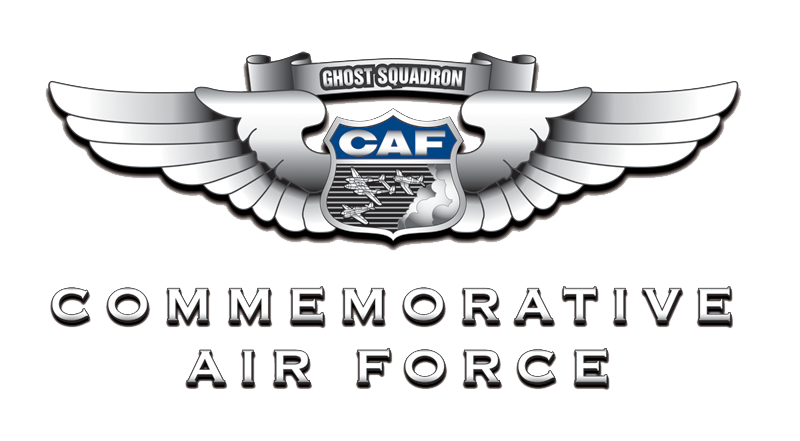 The nostalgic festivities will be at the CAF Dixie Wing Warbird Museum, Atlanta Regional Airport-Falcon Field (KFFC), Peachtree City, 6pm-11pm. “Keep ‘em Flying” guests will hear the Peachtree Jazz Edition perform classic tunes made famous by Glenn Miller, Tommy Dorsey and Benny Goodman. Described as “one of the best bands in Atlanta”, the Peachtree Jazz Edition has a loyal swing dance following and is returning to “Keep ‘em Flying” for the 15th year. The dance draws fans from as far away as Long Island, Tampa and Knoxville and has sold out each of the last four years. To complete their experience at “Keep ‘em Flying,” guests are encouraged to wear black tie or vintage attire. The hangar dance is one of several highlights scheduled during WWII Heritage Days, April 21-22. WWII Heritage Days is the largest World War II-theme event in the state of Georgia, bringing together historic aircraft, vintage military vehicles, antique cars, educational displays and demonstrations. World War II veterans and the men and women who served on the Home Front are invited to attend the dance as guests of the CAF Dixie Wing. Proceeds from the dance are used to cover costs associated with hosting WWII Heritage Days, as well as the ongoing preservation of the group’s historic aircraft and “Education Through Living History”, a World War II history program made available by CAF Dixie Wing volunteers to schools and youth groups free of charge. Tickets for “Keep ‘em Flying” are $55 before April 1st, $65 after. Reserved tables also are available. Suggested donations for WWII Heritage Days are $10 for adults 17 and older and $5 for children 11-17. Children 10 and under and World War II veterans are admitted free. WWII Heritage Days will take place rain or shine. Please no pets. All ticket sales are final. For more information, please visit www.wwiidays.org or call 678-364-1110.